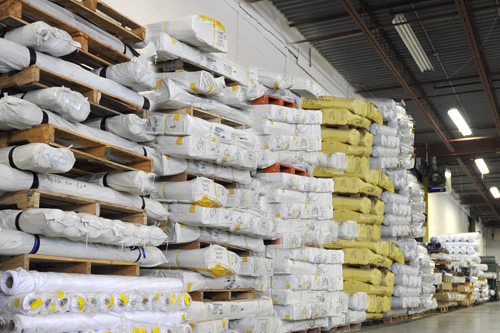 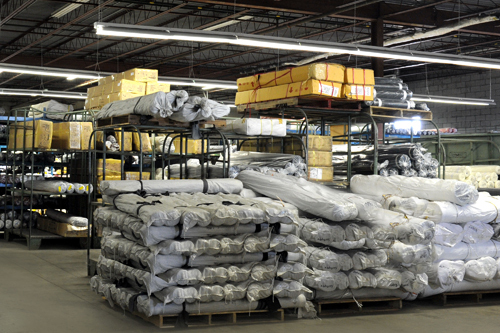 Shergroup Textiles is the leading supplier and importer of linings, outerwear and industrial fabrics in Canada. 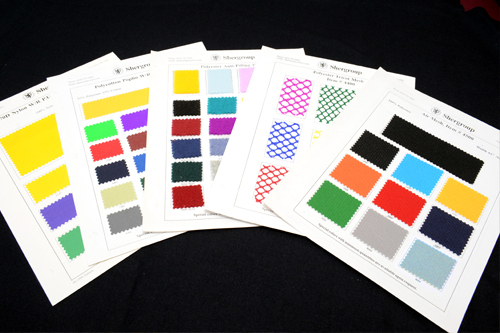 We offer a large selection of colors and fabrics from our stock. 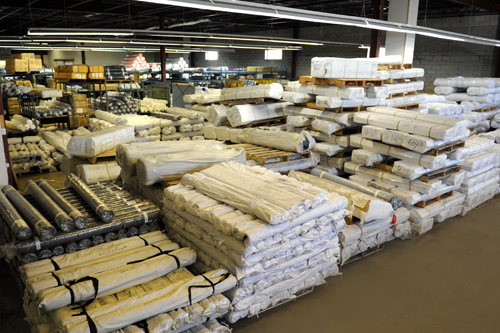 Our company collectively has over 100 years of experience in importing and exporting from overseas channels. 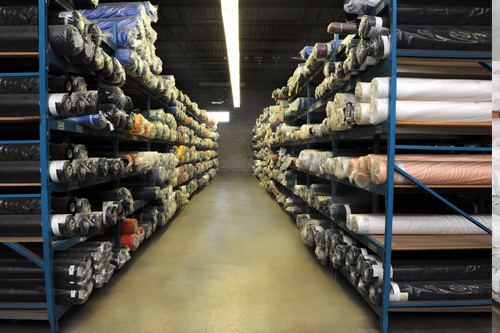 We can assist to source your custom requirements and look forward to serving you in quick and efficient manner with quality products. 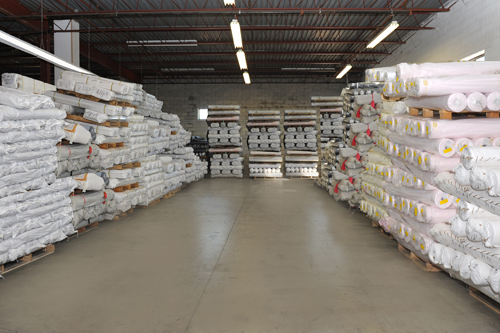 Textiles trading as General Textiles was supplying linings in the Toronto area since early 1900’s. 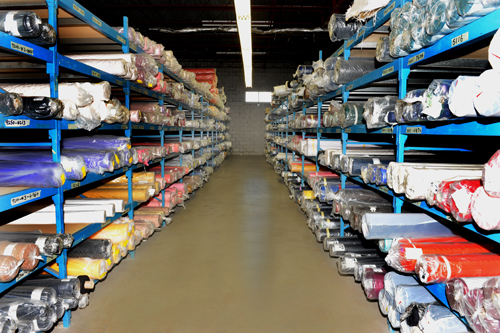 In 1979 with a change in ownership General Textiles became Shergroup Textiles Ltd. 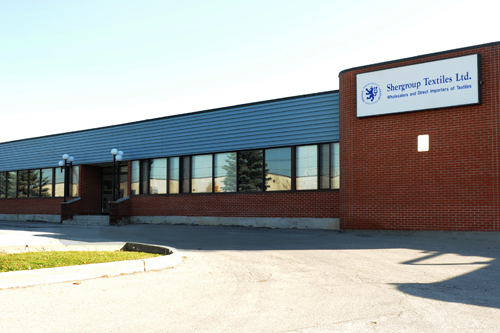 The current principals of Shergroup Textiles have been importers/exporters of textiles since the 1960’s.